Should Bud Bring Its Puppy Back to Another Super Bowl, or Is It Time for Something New? Should Budweiser's lovable Labrador pup—whose appearances topped the USA Today Super Bowl Ad Meter the past two years—return to the big game for CBS' Feb. 7 telecast? That's the question Bud parent Anheuser-Busch InBev and its agency, Anomaly, are debating right now, 118 days before Super Bowl 50 kicks off at Levi's Stadium in Santa Clara, Calif.
Predictably, neither client nor agency officials would discuss the decision-making process with Adweek. Most experts we queried about brands using familiar themes across multiple Super Bowls, however, said the smartest play would be to put the pooch in the game. "This tactic of revisiting characters and themes works because the Super Bowl, and all things associated with the game, are a story in themselves," said Simon Wardle, strategy chief at Octagon. "For days leading up to the Super Bowl, and the day after, all forms of media are previewing and reviewing Super Bowl ads—and connecting the dots for consumers by reminding them that this is a continuation of a story." Should Budweiser bring back its puppy? Ultimately, such continuity in a brand's Super Bowl ads yields results because "there is nothing the system likes more than a proven winner," Wardle said. That familiarity factor is a key reason the puppy should return, experts said. After all, "creating a great Super Bowl ad is a huge challenge; it's a bit like catching lightning in a bottle," said Tim Calkins, professor of marketing at Northwestern University. "You can't assume you will do it again, so it makes sense to build off a winning idea." Indeed, with 30-second ad slots reaching $5 million, up 10 percent compared to last year, why take a humongous risk and go with something new? Besides, "the commercials that usually win the popularity contests are the ones that have recurring characters and an ongoing story," said Scott Davis, chief growth officer at brand consultancy Prophet, while "brands that feel the need to change message, characters, positioning are usually the ones that are not memorable." Through the years, recurring motifs across multiple Super Bowls have proven popular with the viewing audience (which last year totaled 114.4 million—making the game the most-watched broadcast in U.S. history). 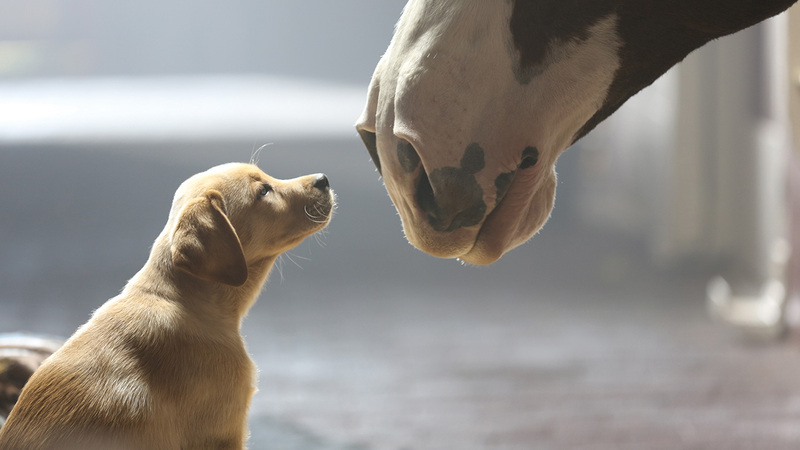 Apart from the puppy—and, of course, Bud's Clydesdales—notable efforts include Volkswagen of America's Star Wars-themed spots in 2011 and '12; the many consumer-generated ads from a decade of Doritos' "Crash the Super Bowl" contest (2016 will be its final year); and the appearances of E-Trade's talking babies and CareerBuilder's zany office-worker chimpanzees. The latter, in fact, constitutes an intriguing case study in what can happen when a marketer dumps a popular big-game meme for something different—and returns to it after years have gone by. The chimps initially appeared in 2005 and '06 in ads by Cramer-Krasselt, and the spots scored well in the USA Today poll (three Top 10s and two Top 20s, respectively). "The campaign, including Monk-e-Mail [an online application process], which was a viral sensation, helped CareerBuilder become the market leader," said C-K chief executive Peter Krivkovich. "They overtook Monster in 18 months, doubled online recruitment and grew sales." In '07, however, the chimps were dropped from the client's Super Bowl ads, which performed poorly in the Ad Meter compared to the previous two years. The simians swung back four years later, a return touted for weeks in advance, and CareerBuilder once again hit the Top 10. By 2012, however, such monkey business was a tad too familiar, and using primates in commercials was increasingly frowned upon. That year, the company's chimps fared poorly with viewers, and the job site hasn't graced the Super Bowl since. Where does that leave Bud's puppy? 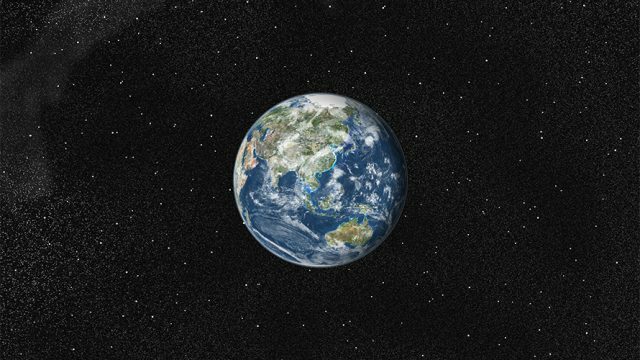 "If you stay with an existing campaign, it needs a twist, something that takes it to an unexpected place," said Edward Boches, an advertising professor at Boston University, former chief creative officer of Mullen Lowe and occasional columnist for Adweek. "The puppy may never have been meant to be a repeat, but the reaction was so good, they had to bring him back," he said. "I think viewers will welcome one more, but not for the sake of the puppy [alone]. It has to be a great ad."